You can pick up between a framed print ready to hang on your wall and a simple print that you can frame yourself at home. 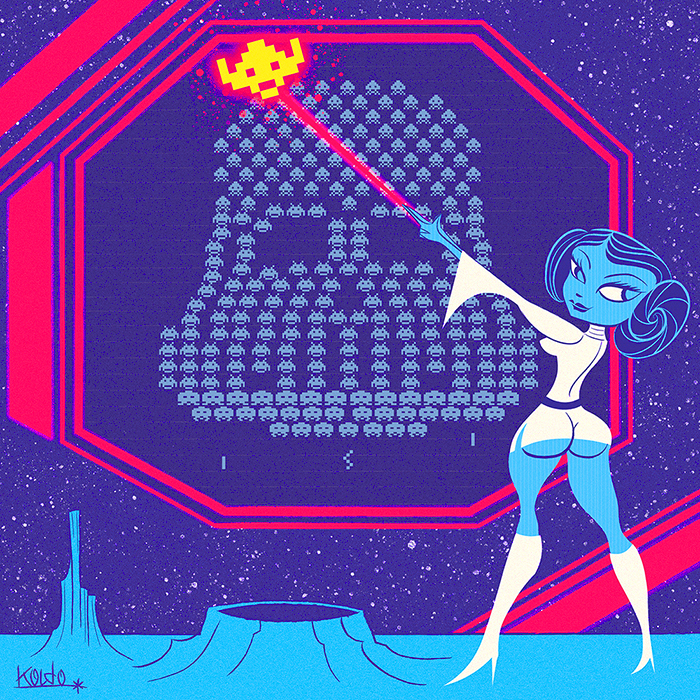 Star Invaders is my rendition to Star Wars and Space Invaders, which were some of my biggest icons as a kid. 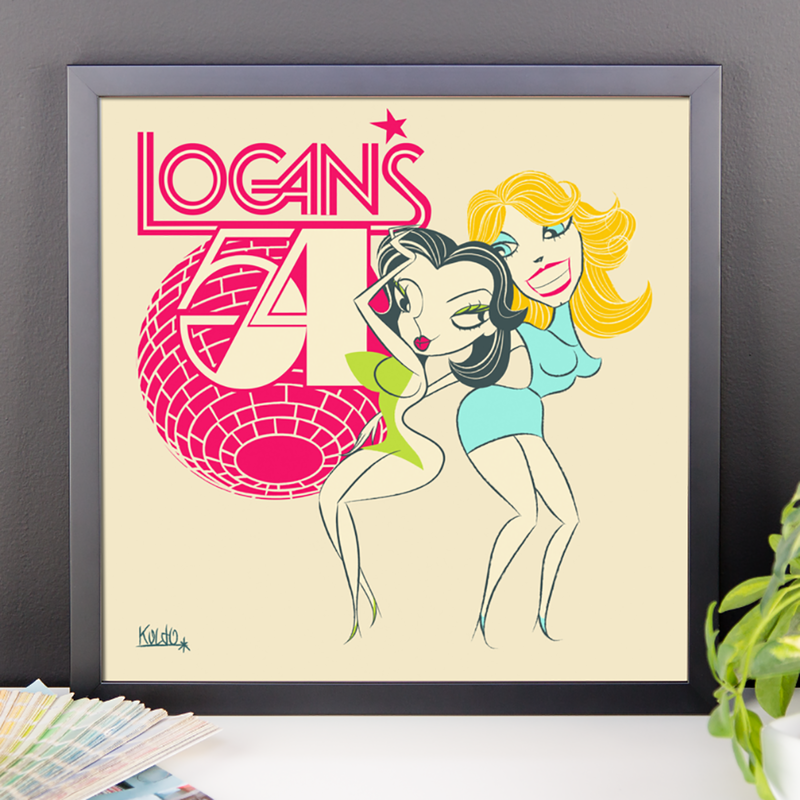 This is part of Groovey Flipside, a collection of illustrations about American pop culture. 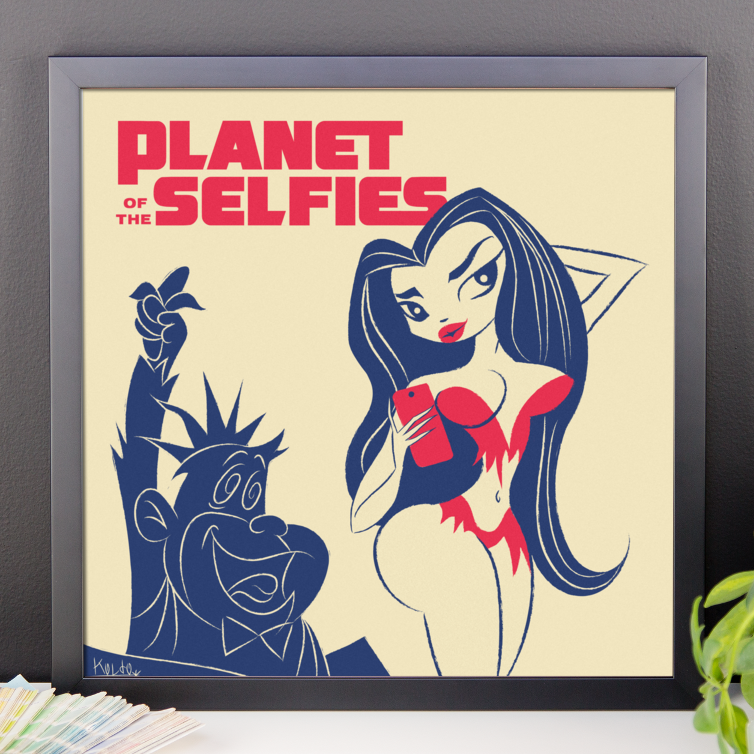 12×12″ Museum-quality posters made on thick, durable, matte paper. Printed on archival, acid-free paper.